The kidneys are critical for detoxifying the body. Healthy kidneys regulate electrolytes, maintain acid-base balance, and regulate blood pressure. The kidneys are the natural filter of the blood, removing wastes which are passed out through the bladder. The kidneys also control the balance of the body’s sodium, sulfur, and phosphate levels, excreting the excess minerals by way of urine. As the primary detox organ of the body, the kidneys absorb essential minerals; however, excessive amounts of even good nutrients can adversely affect the kidneys. The kidneys also absorb many toxins. Given the essential nature of kidneys, it is important to maintain a balanced and nutritional diet to keep them clean and functioning optimally. Drinking water, at least eight to ten glasses a day, is one way of augmenting proper kidney function. A good indicator that you have been drinking plenty of water is colorless and odorless urine, free of minerals and salts. More people are now turning to herbal body cleansing for longevity and good quality of life. Weight gain, inability to focus or concentrate, and lack of energy are some of the symptoms of toxic overload. There are numerous products on the market today that claim to effectively rid the body of accumulated toxins; however, not all brands are created equal. 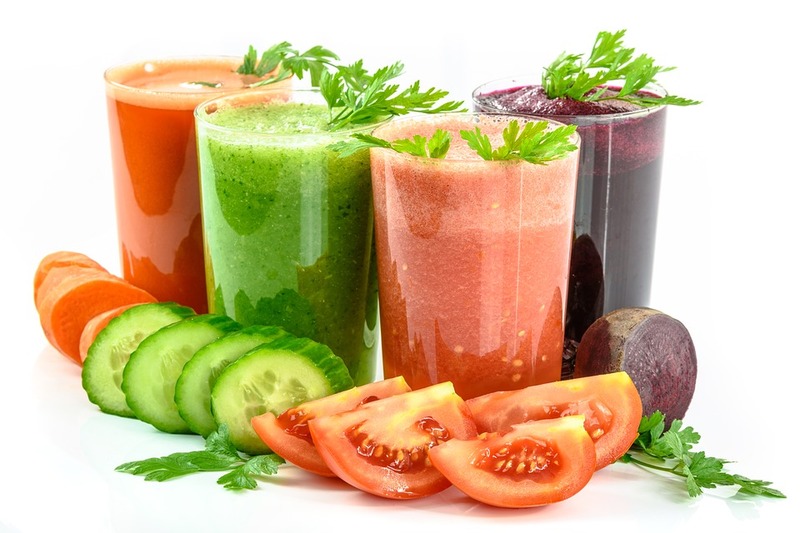 Choosing the right detox solution for different needs can be confusing and daunting. Pure Detox has a formula that is designed for people who are concerned about toxic build up in their bodies. Pure Detox has powerful and effective cleansing drinks that address the liver, urinary tract, and other vital organs. They stimulate metabolism while purifying blood. Pure Detox boosts the immune system and contains fiber that helps draw toxins and heavy metals out of the body.